The iconic C2 Chevy Corvette will play a part in the upcoming Fast 8 movie. Dressed in eye-catching Rally Red, this 1966 model will be actress Michelle Rodriguez's ride in the movie that premiers April 17, 2017. Fittingly, the National Corvette Museum in Bowling Green, KY, highlighted the Vette's new role last week and noted the rarity of the car. Just 3,366 versions of the 1966 run were finished in Rally Red out of 27,720 models produced. 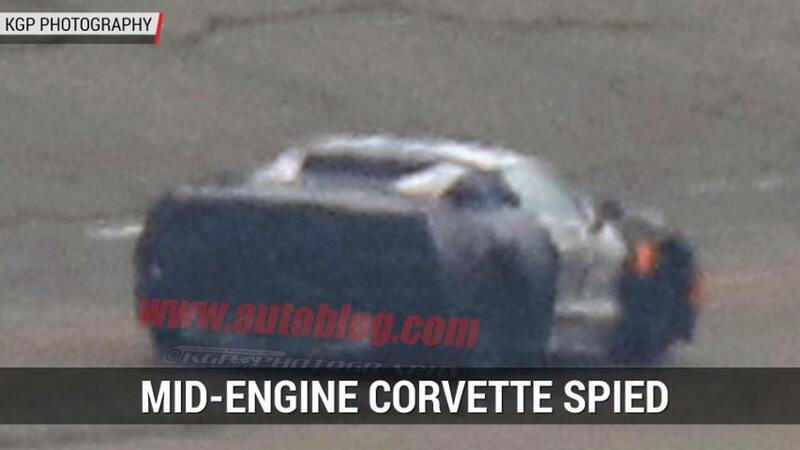 Spoiler Alert: Things don't appear to end well for the Vette, according to social media posts. This overhead shot shows the car crashed nose first into two other vehicles during a scene filmed in Atlanta. Fast 8 star Dwayne "The Rock" Johnson Instagrammed a shot of himself walking away from the wreckage. Regardless, the C2 is sure to stand out in a film loaded with performance cars past and present. The second gen ran from 1963 to 1967 and marked the Corvette's transition to a true sports car. The fastback roof (with a split window in '63) and retractable headlights, which would become Corvette signature cues, first appeared on this generation. Fast 8 is jammed with cars and stars. A Dodge Charger, Lamborghini, and a tank were all captured during filming in Iceland, while a Bentley, Jaguar F-Type, and Mercedes GT were also shown on social media during a New York shoot. The glittering cast includes Johnson, Rodriguez, Vin Diesel, Jason Statham, Helen Mirren, Kurt Russell, Eva Mendes, and Charlize Theron.